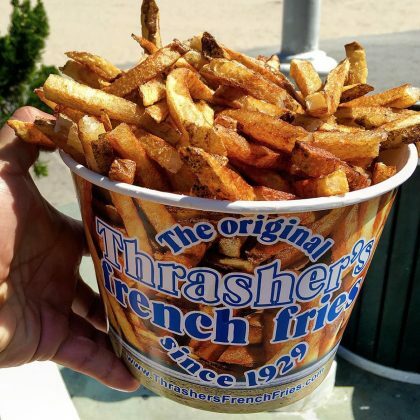 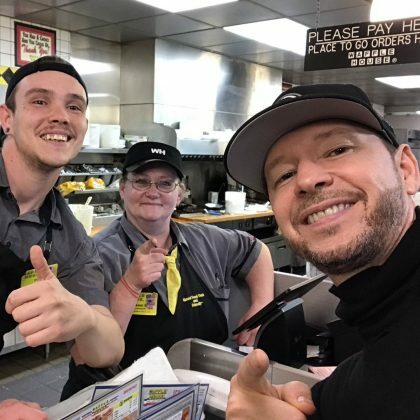 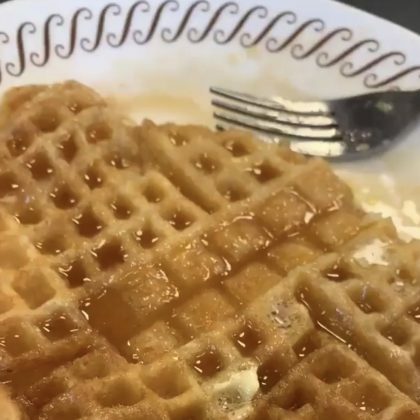 “Had to do it” is what Angela Simmons said about the syrup and butter-topped waffles she finished at Fallston, MD, USA’s Waffle House #2172 in October 2018. 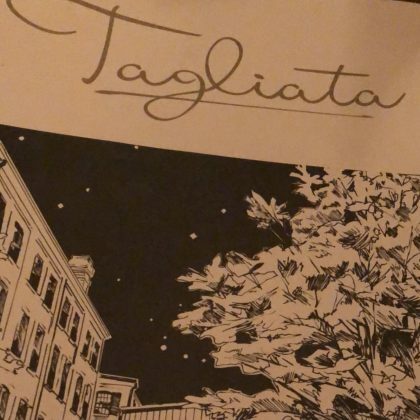 Giada De Laurentiis let out an “mmm” when she at the “Chicken parm” at Baltimore, MD, USA’s Tagliata in May 2018. 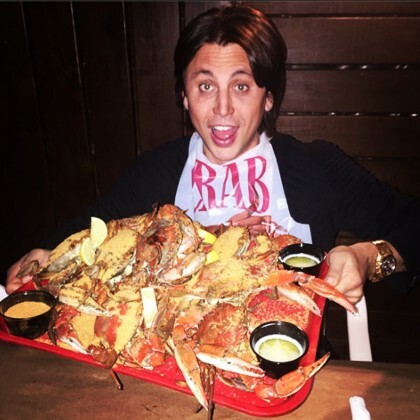 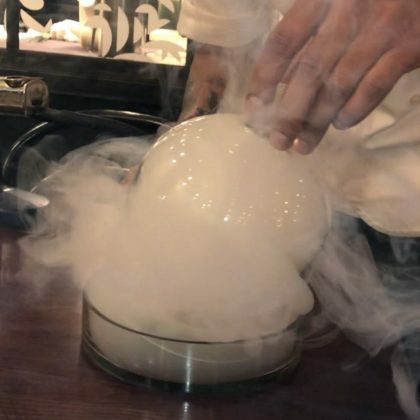 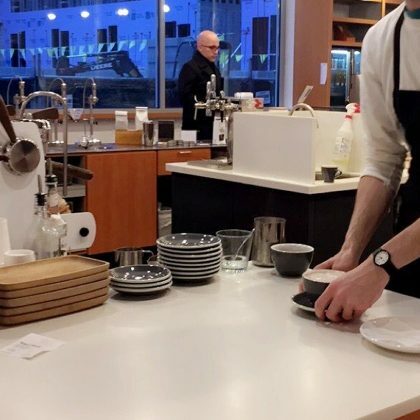 Jonathan Cheban said, “Surprise,” when he witnessed a unique cooking technique for his food at Duck Duck Goose, Bethesda in December 2017. 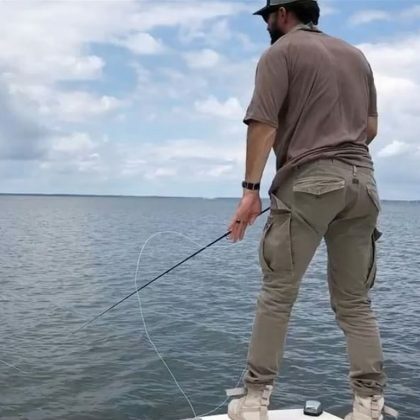 Sam Hunt went fishing on “Chesapeake Bay with my longtime buddy” in August 2017. 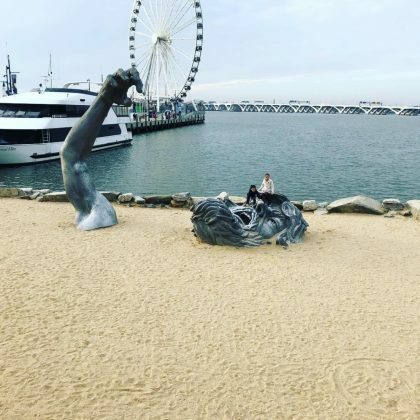 O-Town’s Erik Estrada stopped by Inner Harbor in July 2017. 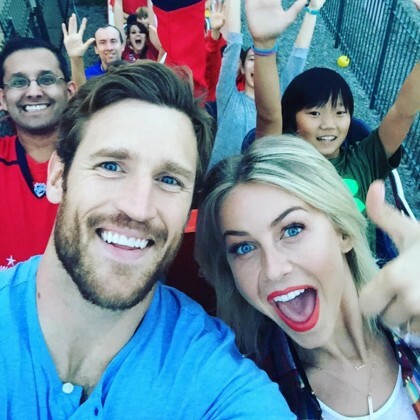 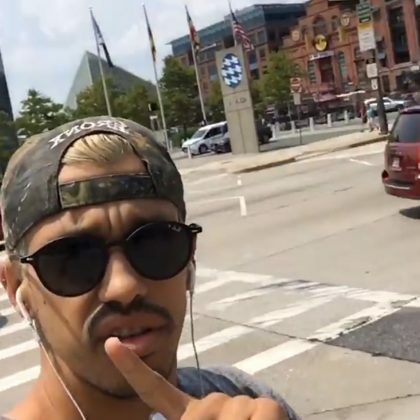 “Interning for dad today #hisapprentice” is what Giuliana Rancic said about her “Shopping trip at dad’s shop” with Bill Rancic during which she was “Taking measurements @eduardo_de_pandi” in June 2017. 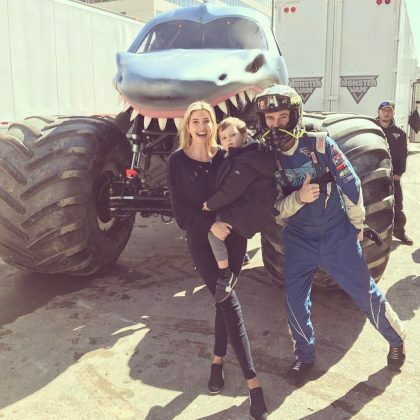 Ivanka Trump﻿ attended an “Epic first Monster Truck show with the kids” at Royal Farms Arena in February 2017. 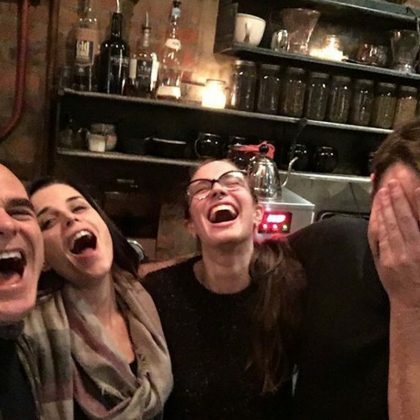 Neve Campbell﻿ had “Fun with House of Cards friends” while at Woodberry Kitchen in January 2017. 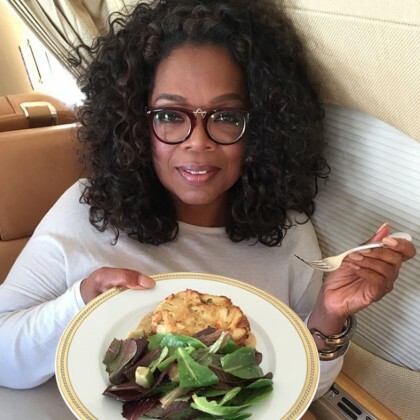 Oprah is a fan of Pappas Seafood Co.’s food — in April 2015, she said she “Had my favorite Baltimore’s Best crab cake delivered” and “You can too. 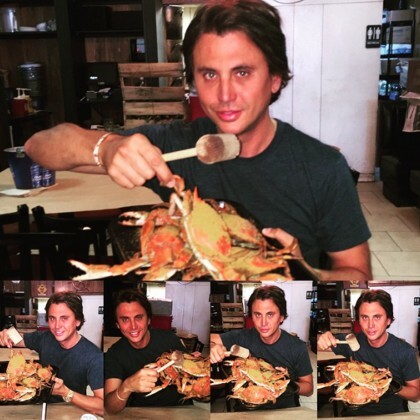 Worth it!” Pappas’ famous Crab Cake costs ($18) and can be ordered online!